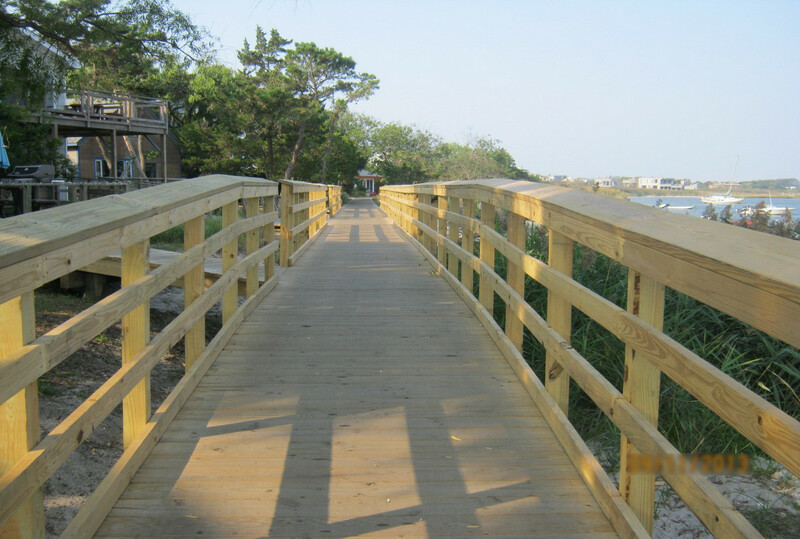 In response to the destruction of the Fair Harbor Bay Walk caused by Superstorm Sandy, LKMA prepared expedited contract plans within a one week period of time so that a contractor for the reconstruction of the boardwalk could be secured and construction could be completed prior to the summer season. The bay walk was designed to FEMA coastal construction standards and for light vehicular loading. LKMA also provided construction oversight and assisted the Town with their efforts to received reimbursement for the project from FEMA.